respectfulchild (敬兒) is the instrumental violin project of Gan from Saskatoon on Treaty 6 Territory. Their music is both “electronic” in nature while being acoustically created, building experimental ambient soundscapes that are as hallucinatory as they are heavenly. They utilize a minimal set-up to focus attention on the ebb and flow of their bubbling rhythms and hypnotic textures. With a sound that has been likened to artists such as Brian Eno, Nils Frahm, and Owen Pallett, the lone presence of respectfulchild has often been able to bring quiet to even the noisiest of rooms. 在找 ::searching:: is respectfulchild’s debut full length album, meticulously crafted with feelings of curiousity, discomfort, contemplation, relief, and tension. It’s an exploration into the thoughts and anxieties that Gan toys with daily, opening more questions than it can answer, falling somewhere between searching and finding. The name respectfulchild is the literal translation of Gan’s Mandarin name敬兒[jìng er]. This name was given to Gan by their grandmother when they were born, a name and a culture they’ve become estranged from having lived their whole life in the predominantly white world of the Canadian Prairies. 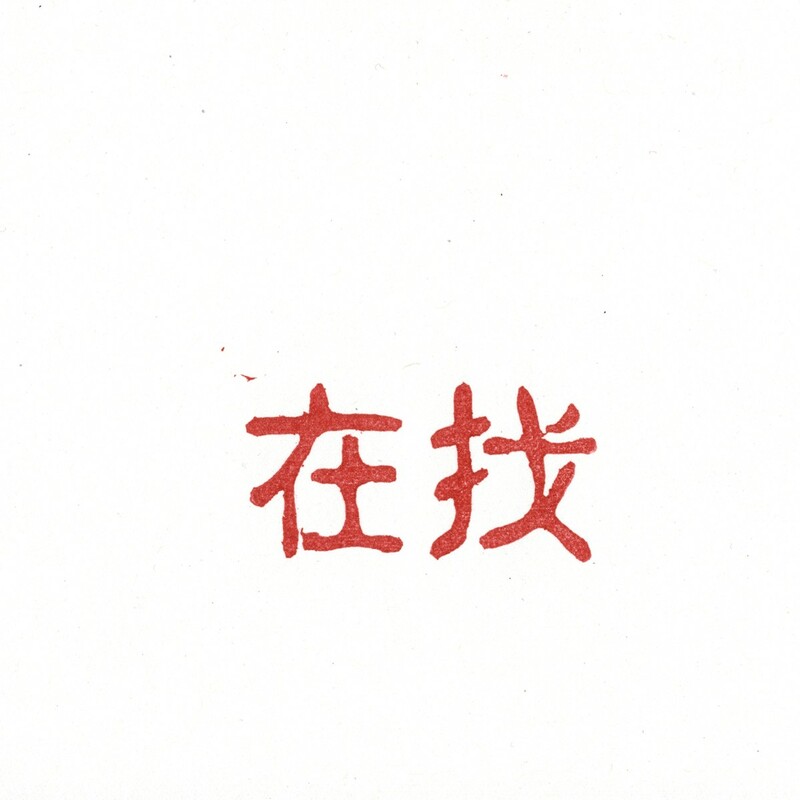 The music of respectfulchild is Gan’s quiet way of seeking meaning in 敬兒 again. 在找 ::searching:: is 敬兒’s pursuit to find what they’ve lost and what they don’t yet know.